Apex Legends hit the ground running when it launched earlier this year. Released without little fanfare or pre-release advertising, the advent of a brand new, little-known battle royale title from the makers of Titanfall spread like wildfire through word of mouth. Since then, Respawn has confirmed that more than 50 million people have visited Kings Canyon, a number that’s no doubt been bolstered further by the title’s inaugural first season, Wild Frontier, and its accompanying Battle Pass. While the content delivered with the latter has left a lot to be desired for a sizable portion of the player base, one addition in the form of a new character has been universally well-received. Octane has been available as a standalone purchase since Wild Frontier went live, making him the third paid-for Legend alongside Mirage and Caustic, but where does Respawn go from here? As Blizzard’s Overwatch has spectacularly showcased in the past, new character additions are always successful hype generators and Apex Legends is no different in that regard. Respawn has already previously confirmed that an additional new character is on the cards for Season 1 and that news, combined with previously leaked concept art, has led many to believe that the next character to be released is Wattson. If you’re not familiar with the name, see the gallery below for some early concept art of them. 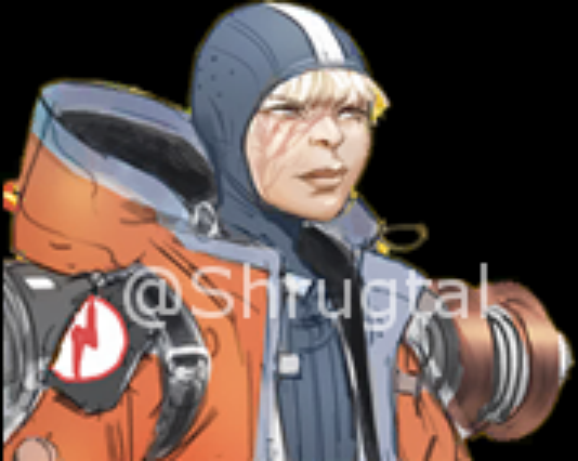 Since the above leak, speculation in regards to Wattson’s abilities has been rampant, with many suggesting the lightning bolt symbol on their jacket hints towards electrical powers. Up until now, it’s been a tenuous connection at best, though a recent discovery made by serial Apex Legends data miner seems to support the idea. 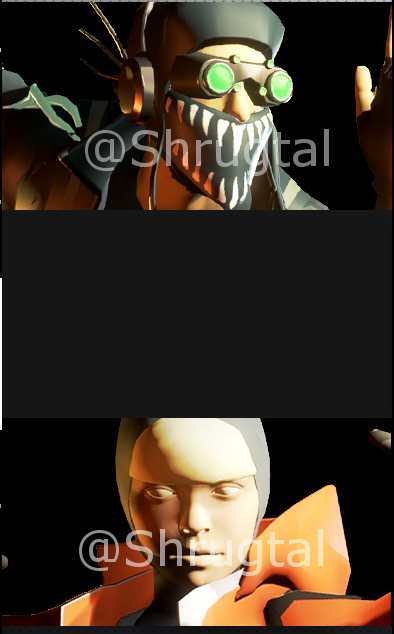 In a recent Tweet (below), Shrugtal revealed an image discovered in the game files of what appears to be a type of miniature Tesla trap. At this early stage, it’s worth noting that none of these leaks or rumors have been corroborated with concrete evidence, though if the copious number of leaks preceding Octane’s release is any indication, it won’t be at all surprising if this latest round ends up being bang on the money. 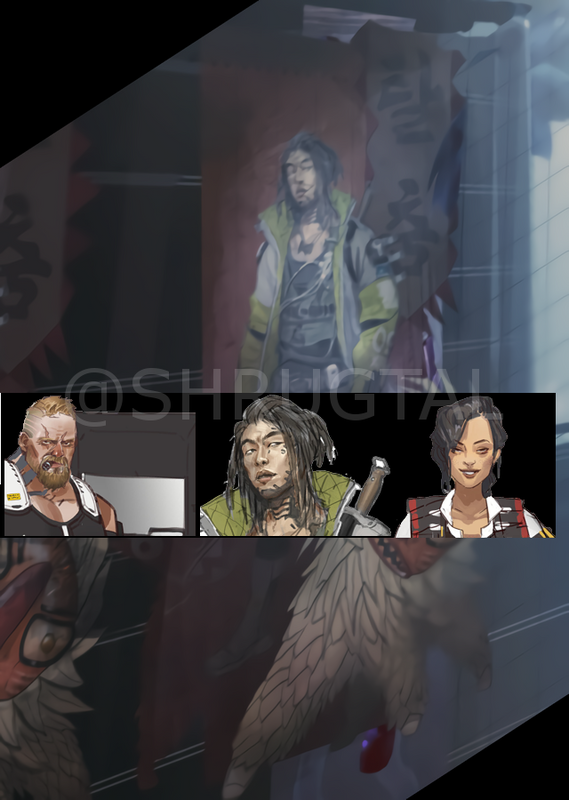 In any case, expect an official announcement regarding Apex Legends‘ next character during the course of Season 1.